I really liked this one! Very funny. Hope you enjoy it too! I haven't even heard of this one before! It looks good though! Haven't heard of this one either! Some of these "twisted classics" or whatever they were called, sound pretty good! 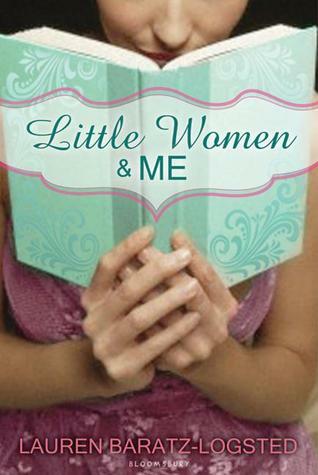 A play on Little Women, eh? Sounds fantastic! Great pick.